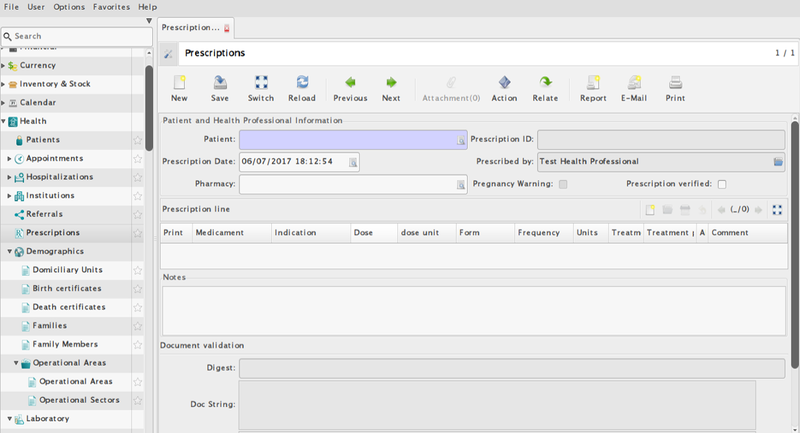 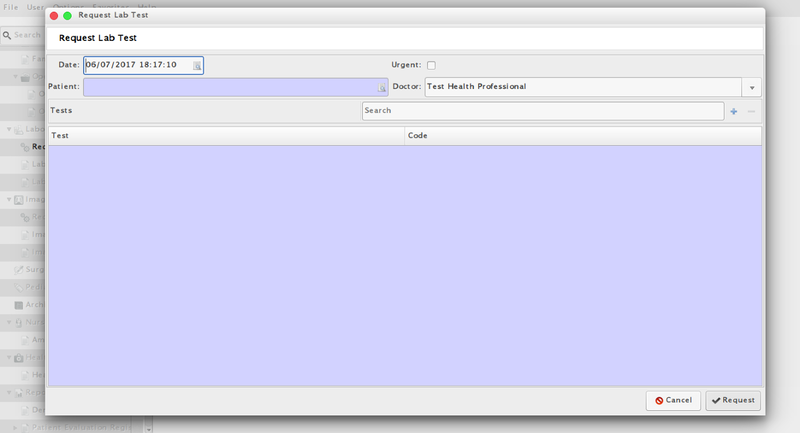 Prescription Generation Section of e-Health. 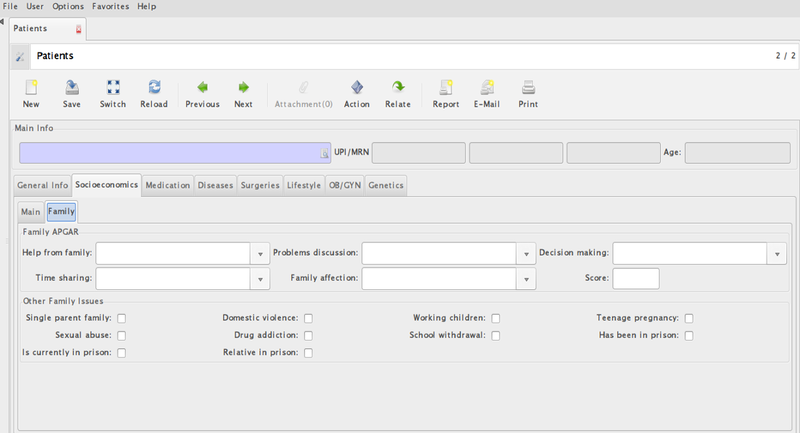 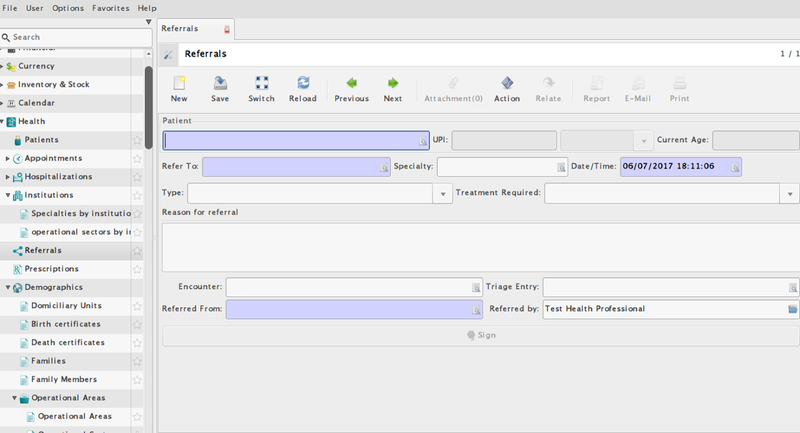 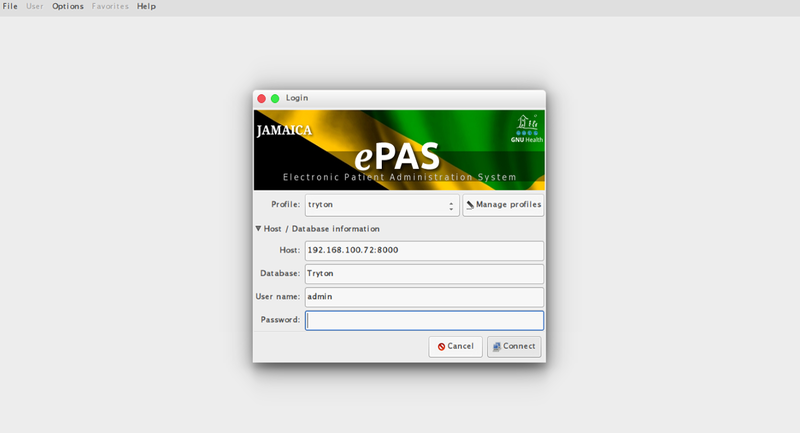 Lab Request Section of e-Health. 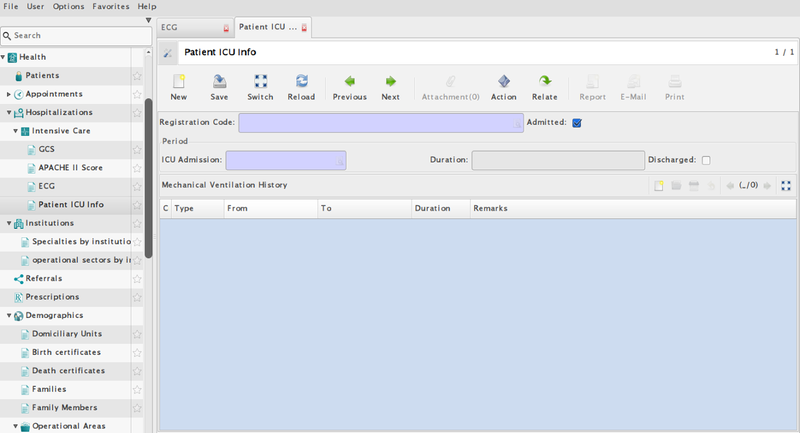 Intensive Care Section of e-Health. 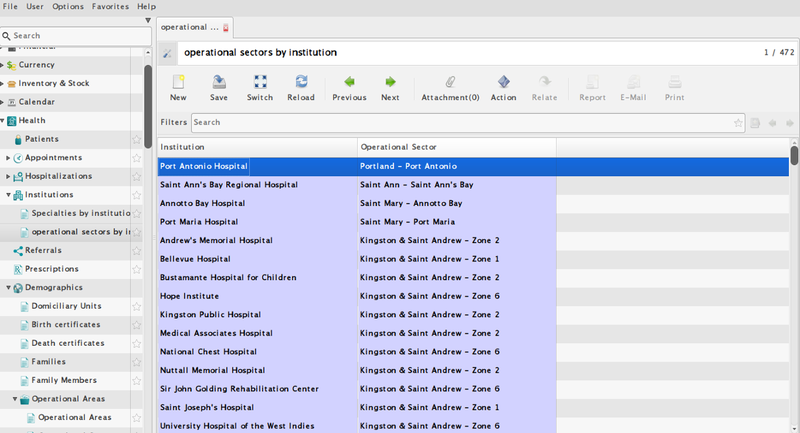 Institution Operational Sectors Section of e-Health. 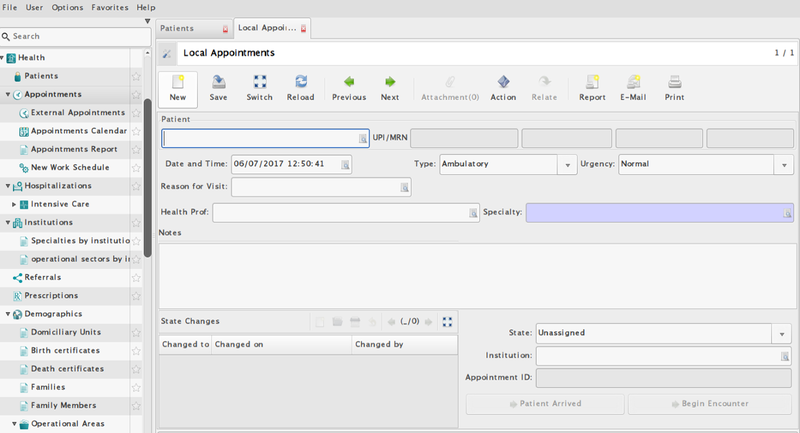 New Appointments Section of e-Health.